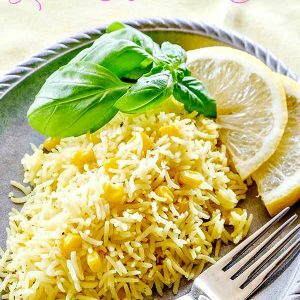 The rice in this gluten free recipe is lightly infused with parsley and bay leaf. 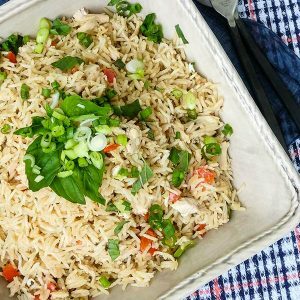 The flavour is aromatic but mild enough to serve with any main dish. 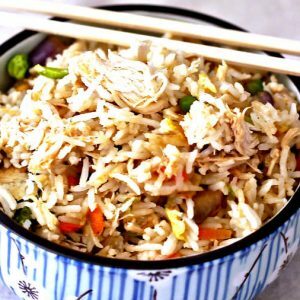 I call this ‘the perfect rice’. 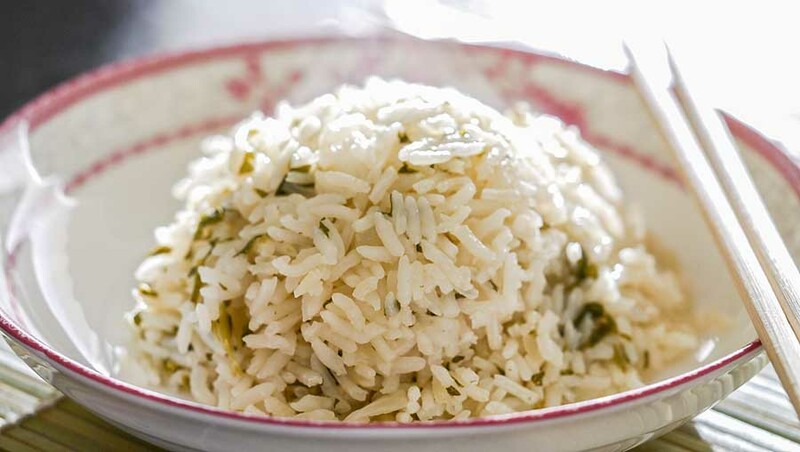 Drain rice and stir in with onions until well combined. Add salt, parsley, bay leaf and stock. Bring to boil, turn the heat to low, cover with a lid and cook for 15 minutes.